Intelligent connected vehicles (ICVs) are believed to change people’s life in the near future by making the transportation safer, cleaner and more comfortable. Although many prototypes of ICVs have been developed to prove the concept of autonomous driving and the feasibility of improving traffic efficiency, there still exists a significant gap before achieving mass production of high-level ICVs. The objective of this study is to present an overview of both the state of the art and future perspectives of key technologies that are needed for future ICVs. It is a challenging task to review all related works and predict their future perspectives, especially for such a complex and interdisciplinary area of research. 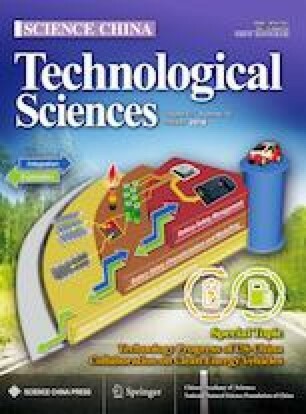 This article is organized to overview the ICV key technologies by answering three questions: what are the milestones in the history of ICVs; what are the electronic components needed for building an ICV platform; and what are the essential algorithms to enable intelligent driving? To answer the first question, the article has reviewed the history and the development milestones of ICVs. For the second question, the recent technology advances in electrical/electronic architecture, sensors, and actuators are presented. For the third question, the article focuses on the algorithms in decision making, as the perception and control algorithm are covered in the development of sensors and actuators. To achieve correct decision-making, there exist two different approaches: the principle-based approach and data-driven approach. The advantages and limitations of both approaches are explained and analyzed. Currently automotive engineers are concerned more with the vehicle platform technology, whereas the academic researchers prefer to focus on theoretical algorithms. However, only by incorporating elements from both worlds can we accelerate the production of high-level ICVs.